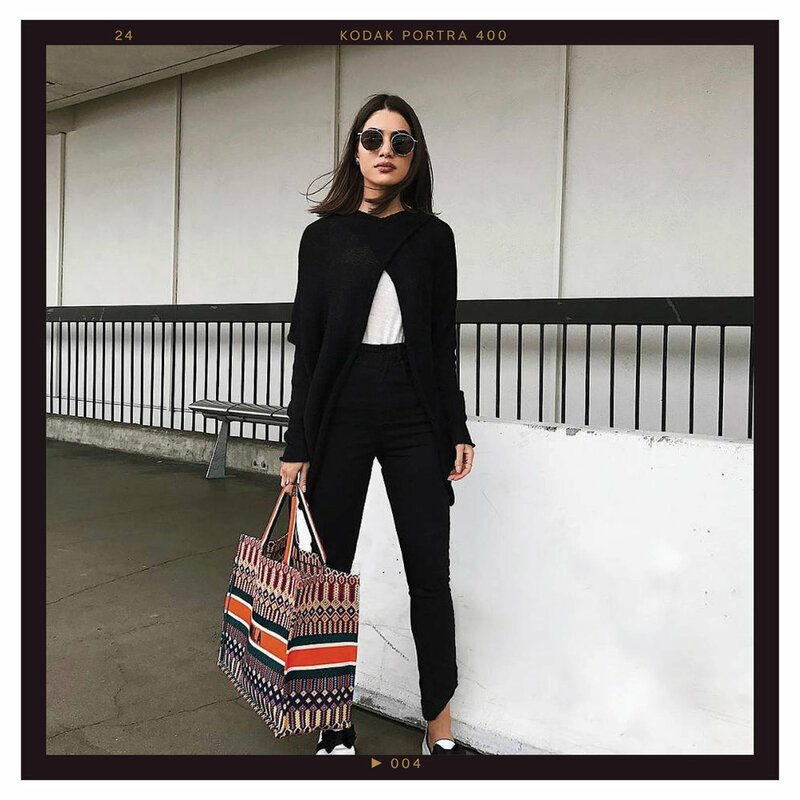 Airport Street Style to Inspire Your Travels — Carrie Nelson & Co.
Finding the perfect airport look is also about striking the balance between comfort and style—an outfit that reads stylish but is cozy enough to sustain 12-hour-long flights. Stiff denim might look great in photos, but wearing it for a long flight is never the right move. With this in mind, what are the cool outfits to wear to the airport? In case you’re bored of everything you’ve been wearing, I’m breaking down looks that will inject some fresh inspiration into your travel wardrobe ahead.